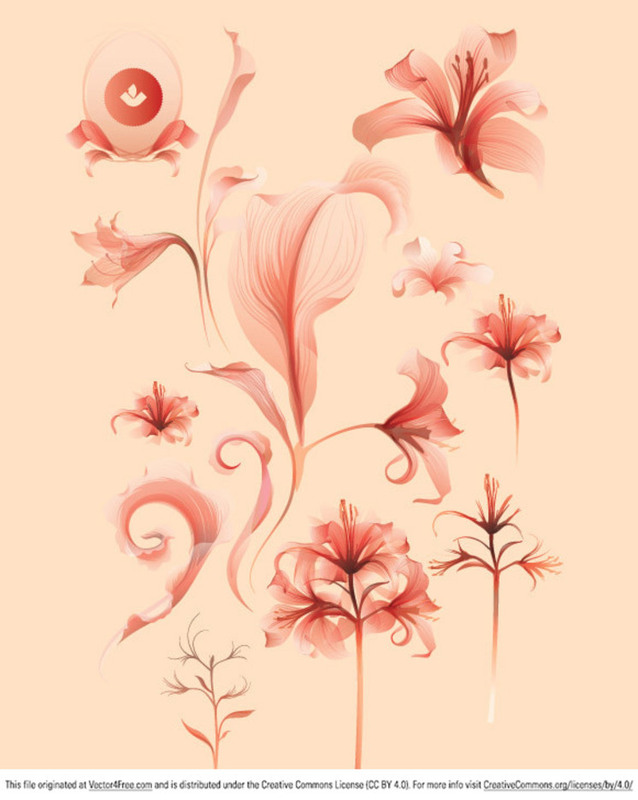 One super hot file of various botanical and flourish like elements. This file is a little different than our usual products, because it contains illustrator transparencies and we saved as CS3. Typically our stock vector products are saved as EPS version 8, so basically anyone can open them with any major image/vector editing application.